Australia is a true palette of natural wonders, inspiring, gorgeous and astonishing sites you simply need to see to believe. 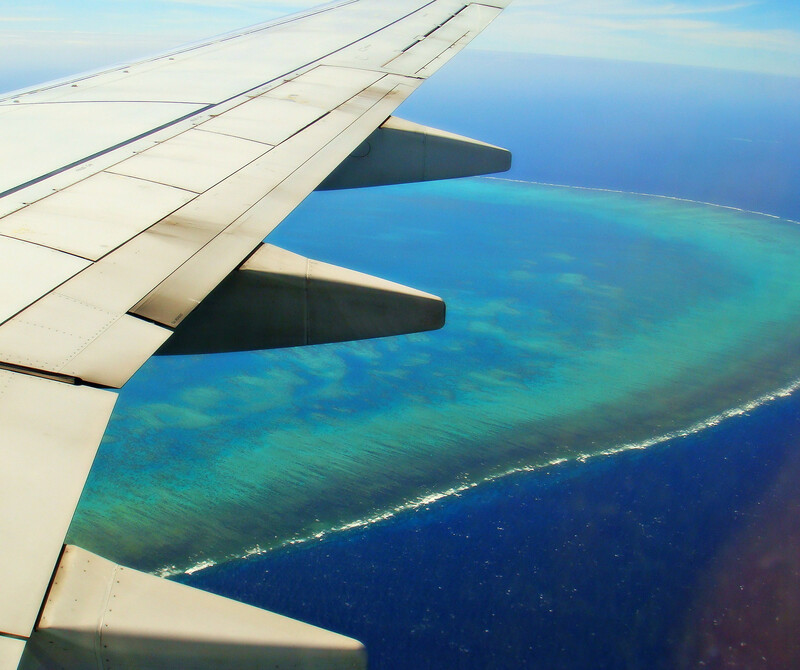 From the dramatic rippling red dunes of the Simpson Desert to the chaotic explosion of life in the Great Barrier Reef, "the land down under" offers an amazing array of sights that will take your breath away and have you daydreaming about all of it. To travel here expands our consciousness and enriches the soul. Be sure when you venture to visit these most spiritual spots in Australia. Also known as "Ayers Rock," Uluru is a prominent red sandstone rock formation in the southern part of the Northern Territory, just west of the aforementioned Simpson Desert. Uluru is surrounded by waterholes, springs, rock caves and ancient paintings and it’s sacred to the Aboriginal people of the area, the Anangu. This area has increased visits dramatically with its designation as a World Heritage Site. However, locals (if they can be called that) aren’t happy about too many visits; climbing Uluru is not only dangerous, but it’s against the wishes of the Anangu people as it can lead to pollution and even bigger damage. Should you go there, go with an open heart and pure intentions. This UNESCO World Heritage Site is the single biggest structure made by living organisms and is considered the largest coral reef system in the world. Even though much of the reef is protected, it still attracts tourists in large and remains a popular diving site. Coming here you won’t miss enjoying plentiful seaworld as this particular area is a home to thirty species of whales, dolphins and porpoises, as well as many endangered species. Unfortunately, The Great Barrier Reef is at present threatened by climate change, tropical cyclones, pollution, shipping accidents and oil spills. Probably the most beautiful metropolitan region south of Brisbane on Australia’s east coast, The Gold Coast is known (and adored) for its long sandy beaches, the gorgeous turquoise sea, surfing, and elaborate system of inland waterways and canals. This majestic area is home to the Sea World, Dreamworld, and Wet’n’Wild theme parks so if you are coming with kids, you all are going to have tremendous fun! Also, just a half-hour car ride from Noosa, you’ll find one of the best spiritual retreats in Australia, that’s a perfect getaway for all of you coming to Australia to recharge and energize. 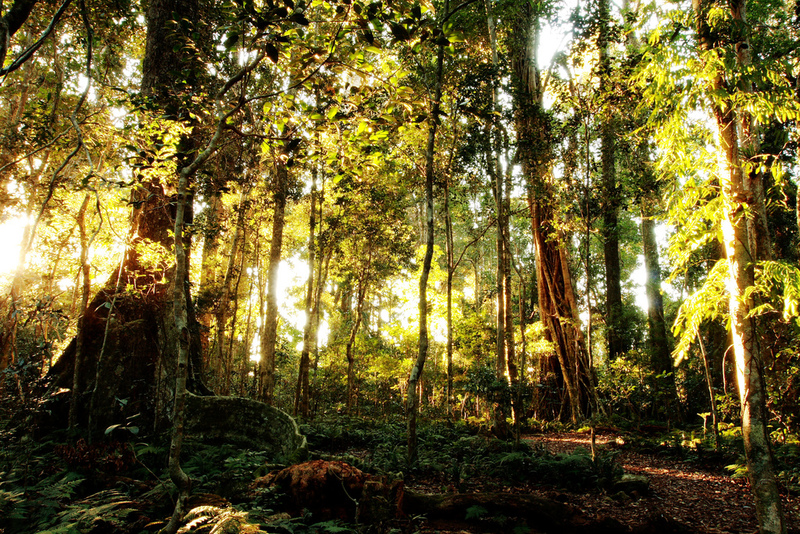 For all of you who are fans of natural beauties, hiking trails inland crisscross Lamington National Park’s mountain valleys, which are a home to rare birds and rainforest. Don’t forget to bring your camera. Shark Bay is an isolated place of spectacular natural beauty and definitely something you must experience for yourself! 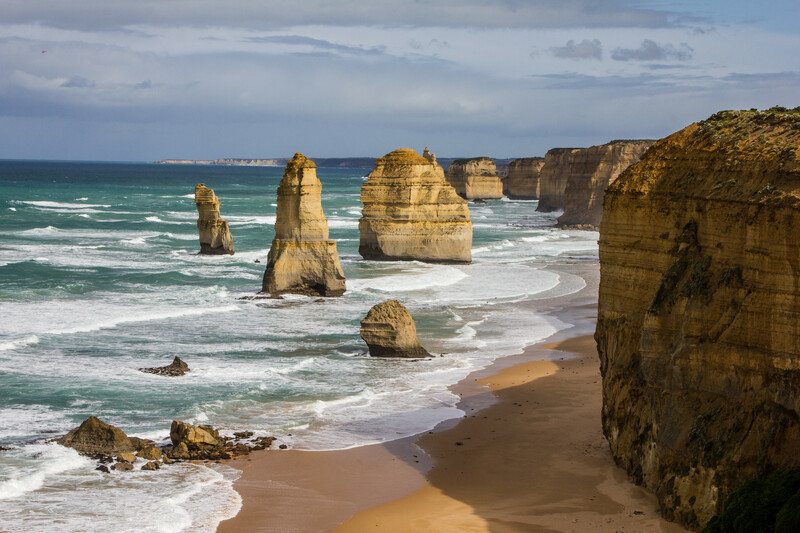 If you’d fancy exploring the sea world, this is where you should go; the area is edged with dramatic cliffs and is home to roughly 12.5 percent of the world’s population of sea cows, fish, reptiles, dolphins, birds as well as 26 threatened Australian mammal species. 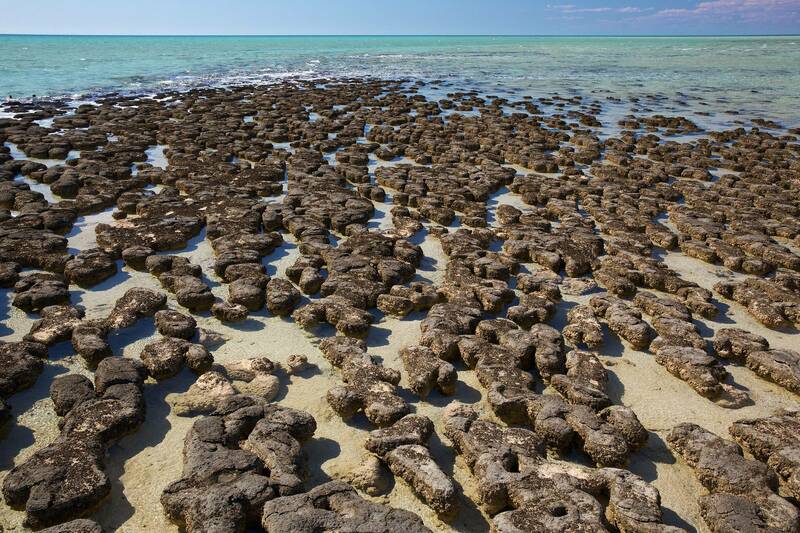 As SimplyGreen reports, “this World Heritage Site also features ‘stromatolites,’ ancient structures in shallow sandy pools that represent some of the earliest signs of life on Earth.” Amazing, don’t you think? “Standing like sentinels just beyond the shore of the Port Campbell National Park in Victoria, Australia, the Twelve Apostles are a collection of limestone stacks that have separated from the cliffs,” WebEcoist write, and informs that due to its impressive appearance over two million tourists come to see the area every year. Are you going to be one of them? We bet! Roxana is a Sydney based travel enthusiast with a passion for writing. She loves fashion and has an eye for anything visually appealing and aesthetically beautiful. She is all about the healthy lifestyle, loves to run with her husband and dogs and has fun cooking exotic meals for her family. You can find her articles on HighStyleLife, StyleByAsia and, of course, UWM.